Let Your child's Bright Start begin today! Safety First – Our #1 Priority – Our child care center strives to provide a safe and clean environment for your child every single day. Parents want the peace of mind of knowing that every effort is being made to keep their child safe, happy and healthy. At Successful Beginnings, our safety standards are constantly being reviewed for enforcement and improvement. Our child care center offers the Creative Curriculum, which is aligned with the state of Illinois’ Early Learning Standards. We also offer the A-Beka Curriculum which helps to strengthen and enforce phonics and reading in young children. We offer educational field trips which enhance the thematic learning subject. Bright Start ensures that each child is read too throughout the day at early ages and older children are taught to read high frequency words. We provided seven classes with eight to twenty children each aged 6 weeks to twelve years of age. 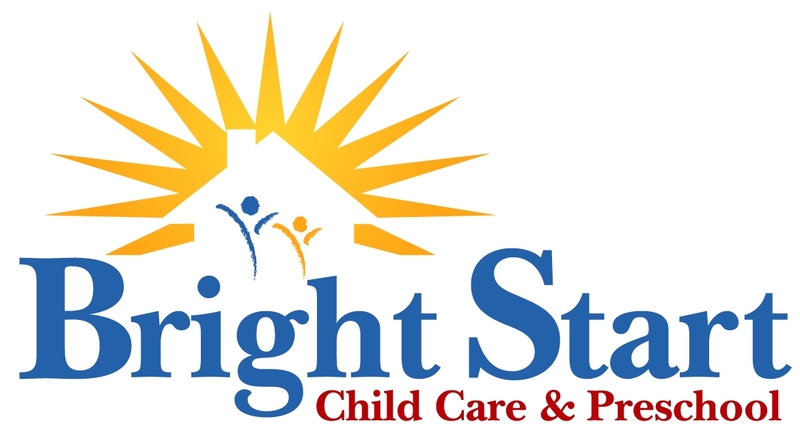 Bright Start was established in 2003 in Homewood, Il. Each classroom, from infants to school-age children, has age-appropriate environments to encourage children to learn, play, and explore. Furthermore, we also strive to surpass the regulations mandated by DCFS. What makes us unique is our Christian based curriculum and the integration of the Bible and prayer. We strongly feel these are key aspects to introduce to children beginning at a young age. We have been educating children for over twelve years. Our goal is to create a environment that engages each child physically, mentally and spirtually. Our staff consists of a Director, two Assistant Directors, two Master Teachers for the Pre-K Rooms, six lead teachers, and a number of co-teachers and assistant teachers. Our teachers are selected because of their love for children first and foremost. All teachers meet the qualifications per DCFS and go above and beyond to attend continuous education classes. The staff at Bright Start are kind, attentive, and professional. When I had to return to work I was very distraught to leave my son. The staff was amazing in my son’s and my transition. On Monday morning when we walked in, the infant room teacher took him and started talking to him and immediately got him to smile. She have me a hug and told me to call any time, she even called me at work to tell me how wonderful my son has been. The facility is very clean and well furnished with age-appropriate toys including an indoor and outdoor play area. Also the tuition is very competitive for the area and quality of facility. 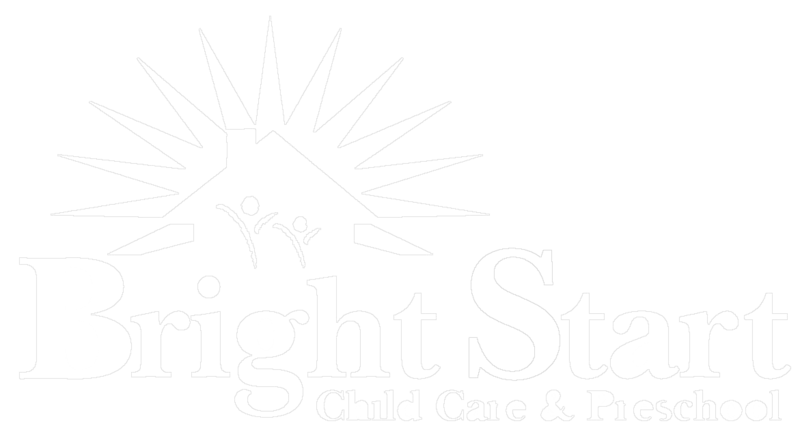 I highly recommend Bright Start. I love this place they take the time out n work with your child, my son know how to tie his shoes and he is only 3yrs old, the teachers are great..they cost but hey education is key.. This is a wonderful daycare. I know when I send my son I have nothing to worry about. He has learned so much during the year he has been there so far.